Select the best for your business needs, or contact us for a customized solutions. Our virtual server Sweden datacenter is located in an Air Raid shelter for best protection and availability. All powered with renewable energy sources. 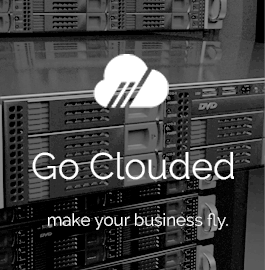 Go Clouded offer virtual servers via vm-ware and Odin virtualizing technologies. Choose which ever platform that is right for your needs. With a virtual server we scale with you as you grow. Switch to the server of any size and enhance the RAM and storage capacities at any point of time according to your needs. As a virtual server provider, we understand the level of flexibility and expandability you expect from us and we fulfill the same with perfection. Be ensured about the server performance as we deploy the high-end processors and fully protected hard drives for the task. Get all the power and control of your own Server for less! Go Clouded VPS are running both Virtuozzo and VMware. We utilize PayPal and 2Checkout for payments. 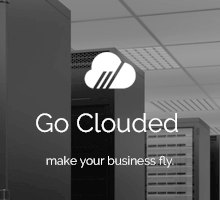 Go Clouded offer VMware Hosting, Windows vps hosting, Linux vps hosting. We make sure you are online. 24/7 365 Support Over 16yrs hosting experience. We strive towards customer satisfaction and excellence. Since our inception in 1999, we have continuously worked to improve our hosting services keeping in mind the needs & requirements of our customers. GoClouded offers VMware Server hosting via VM-ware and Odin virtualizing technologies. The process is to partition a single physical server into multiple virtual machines. You can opt for server of any size, RAM and storage capacities based on your requirement. 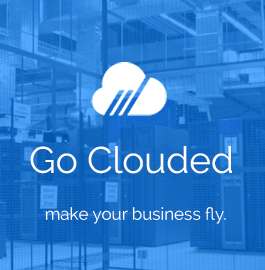 With almost two decades in this business, GoClouded offers the most reliable, secure and robust VMware Serverand Virtuozzo platform for Windows VPS hosting and Linux VPS hosting. Choose from our varied plan options or contact us to get customized virtual server Europe plans. We are a renowned name in Cloud Computing marketplace in Malmö providing exclusive virtual server Swedenfor Windows VPS hostingand Linux VPS hosting.